360 x Large Double Wall Moving Packing Removal Boxes 20"x16"x16"
Home » Boxes » Double Wall/ Removal Boxes » 20"x16"x16" Double Wall Boxes » 360 x Large Double Wall Moving Packing Removal Boxes 20"x16"x16"
360 x Large Double Wall Storage Moving Packing Boxes 20"x16"x16". 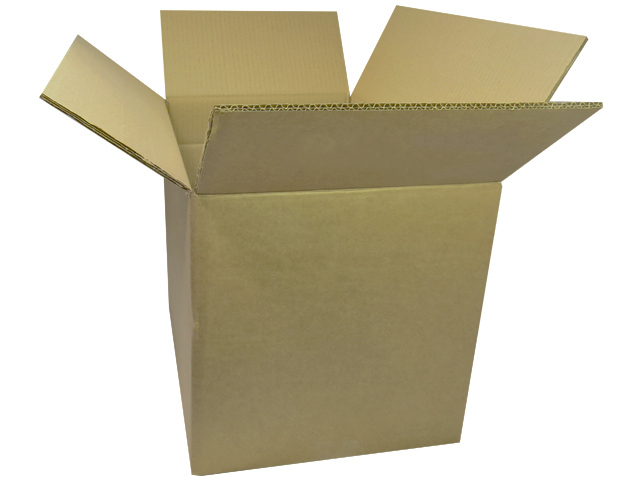 Mainly used throughout various industrial businesses as stock cartons/boxes, for dispatch to customers. Also used in the removals industry. Easily hand carriable once full and easily fits through doorways. A solid large size it is also good for heavy items, files & folder storage, warehouse dispatches, and for use as postal boxes through courier networks.